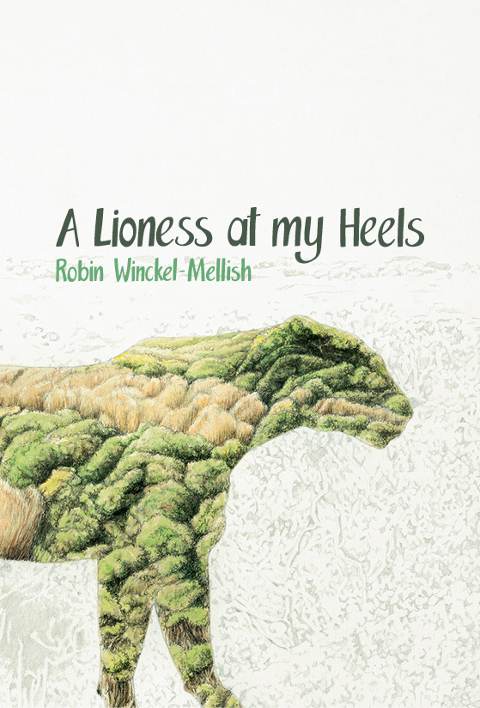 Bitscape Design did a wonderful job converting my drawing and lettering into a book cover for Robin Winckel-Mellish's new poetry book from Modjaji Books. i would like to pet this lioness!!! beauteous! Wow! It's beautiful. Well done.